UNO-R is a private catholic university administered by the Order of Augustinian Recollects. 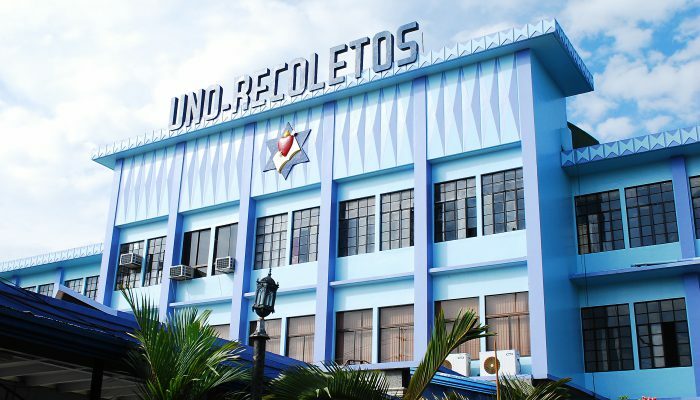 Home of the Golden Rams, it is the first university in the province of Negros Occidental. UNO-R Admission information for Enrollment Procedures, Educational Aide Programs, and Admission Policies. 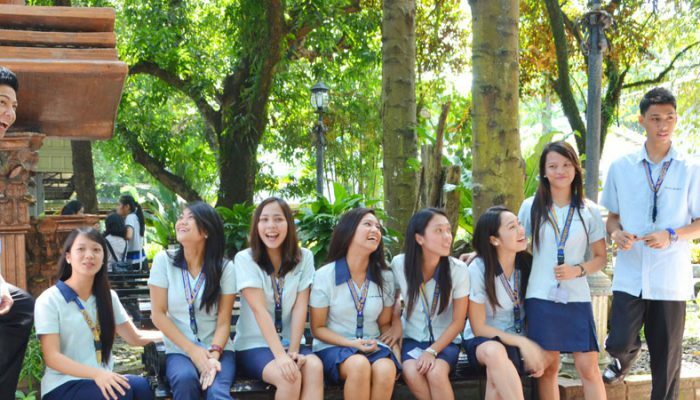 Enroll now and be one of the best! 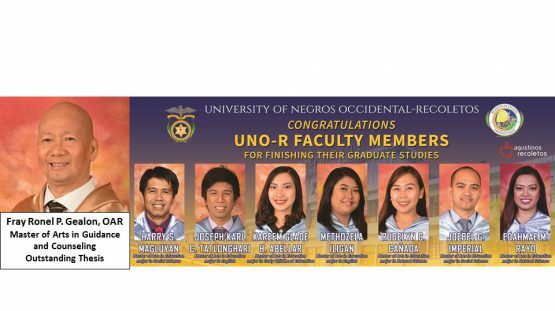 As the first University in Negros Occidental, UNO-R is a top performing school in Medical Technology, Engineering, and Criminology. 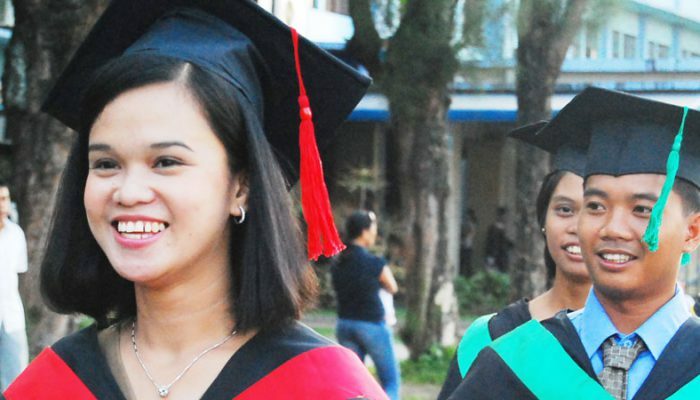 Beautiful and vast, the biggest University in Negros Occidental is equipped with infrastructure that serve as pillars for your educational needs. UNO-R is category A(t) in the Institutional Monitoring and Evaluation for Quality Assurance in Higher Education (IQuAME). 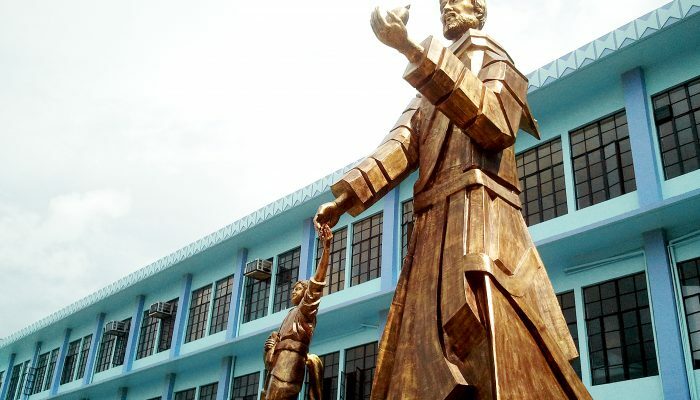 Many of its colleges are accredited by PAASCU and to top it all, it is one of the three CHED Autonomous Institutions in Region VI. (+Faraon Lopez). 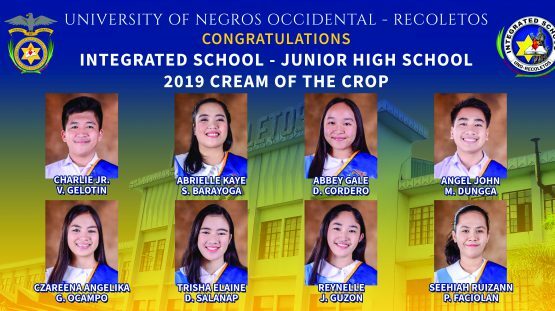 Boasting of nine College Departments including programs for Elementary and High School Education, UNO-R is a Center of Excellence in Electrical Engineering and IT Education, and has produced topnotchers in Law, Medical Technology, Nursing, Criminology, and Accountancy. 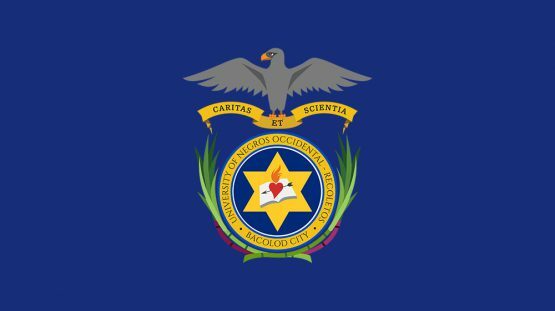 An Augustinian Recollect Center of Learning which makes knowledge (Scientia) a structure of wisdom that leads one to the exercise of love (Caritas). A Catholic University committed to the integral formation of the human person with passion for excellence and service to the Church and society. 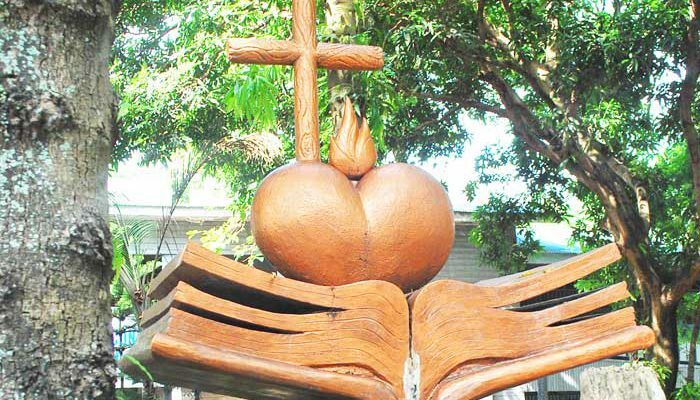 An Augustinian Recollect University that educates the mind and the heart by providing the climate, the structure, and the means to develop the vocation, knowledge, skills, talents, and attitude of the community as permeated by the Gospel values for the service of humanity, love and praise to one God. Nurturing growth and development for others and for one’s self is in the heart of every UNO-Rian. See what you can do to help. Educational aide is available for all eligible students. Click here for more information. For inquiries, please don’t hesitate to contact us.